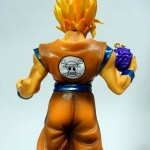 A collaboration between Dragon Ball Kai and One Piece, Monkey D. Luffy and Son Goku!! 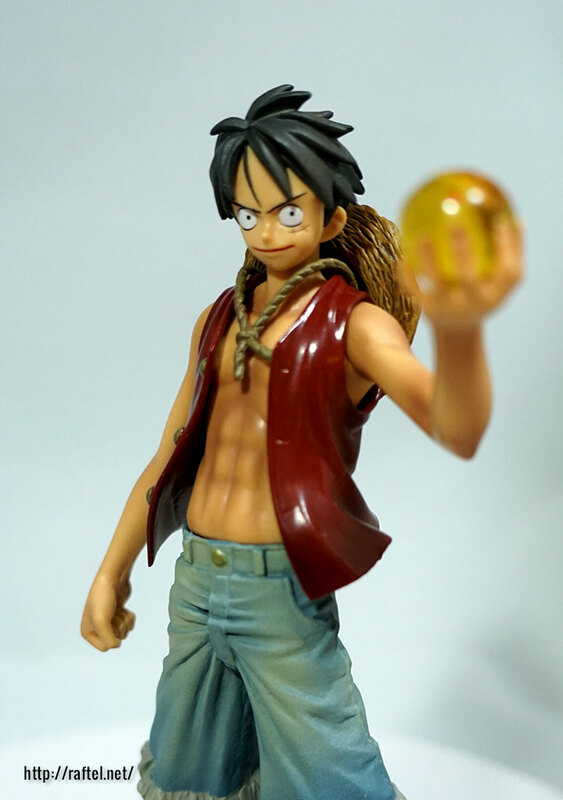 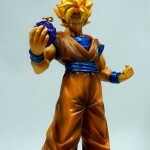 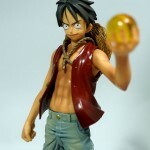 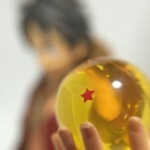 This set of 2 figures has Goku holding the Gomu Gomu no Mi devil fruit, and Luffy holding a Dragon ball. 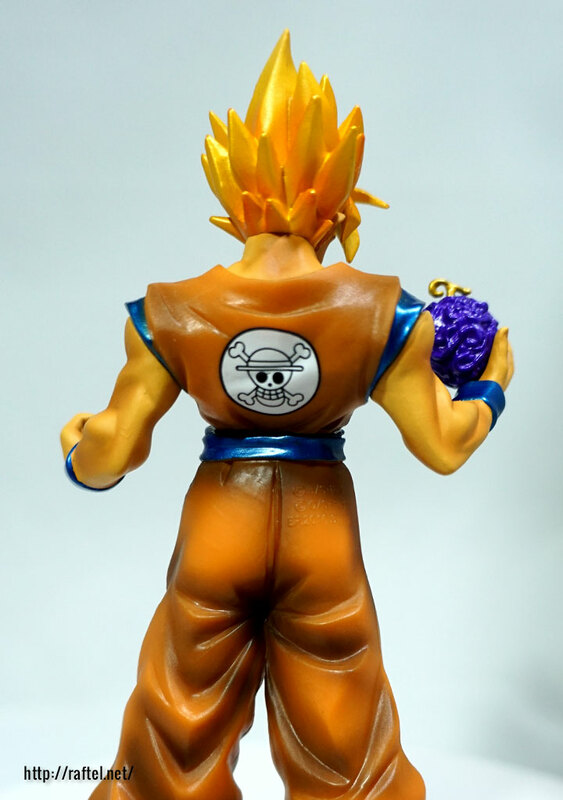 The back of Goku’s outfit bears the Straw hat pirate mark. 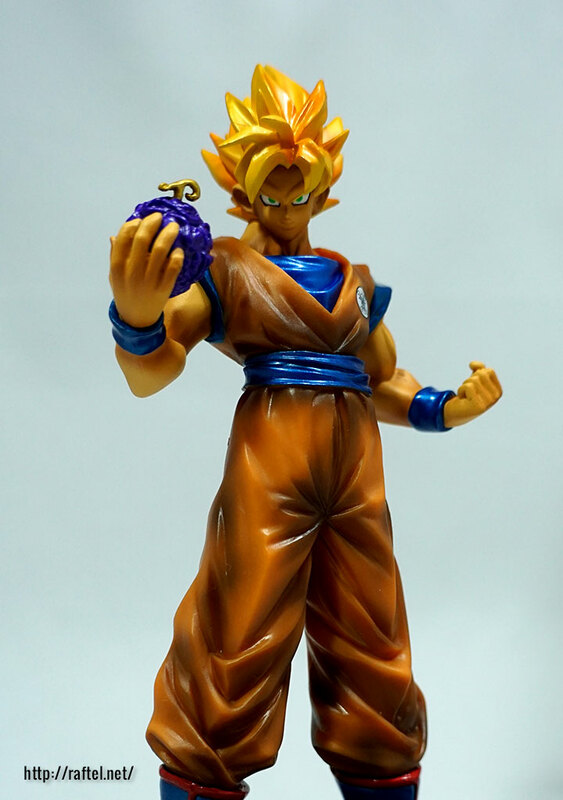 Figure heights: 17cm, sold in March 2010. 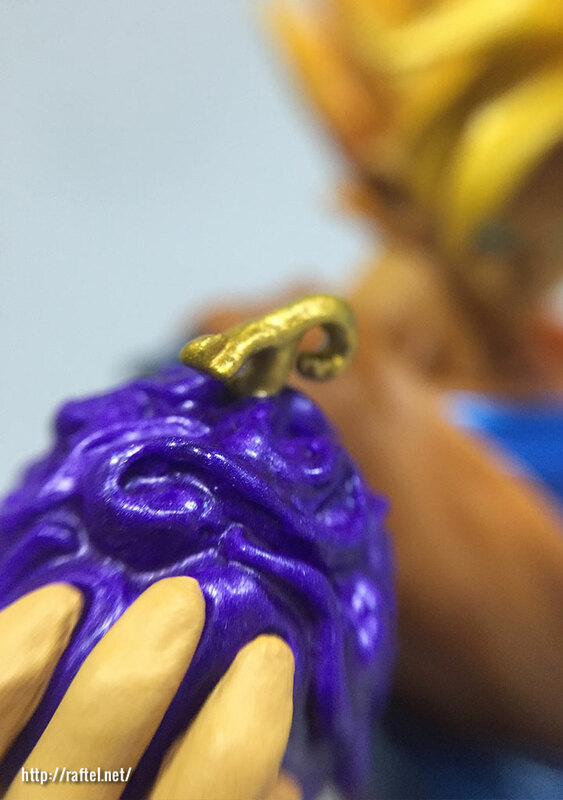 I wonder what would happen if Goku ate the devil fruit? 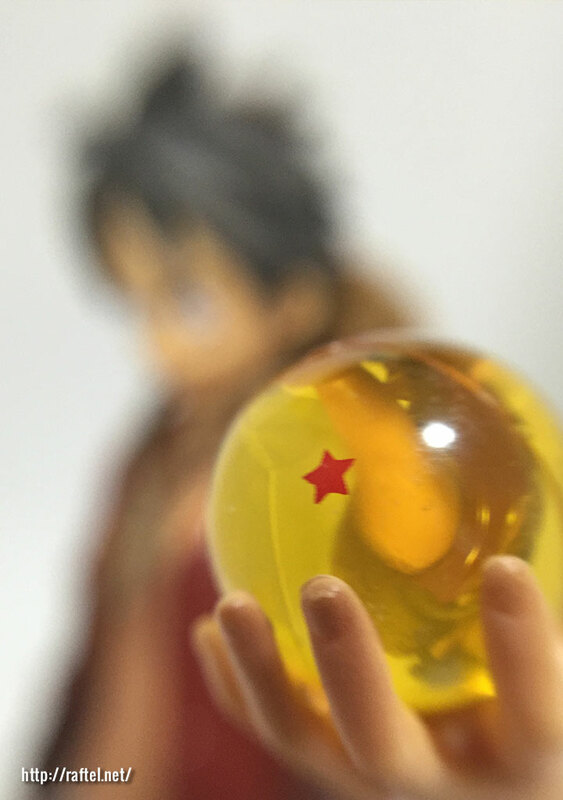 And what would Luffy wish for from Shenrong?